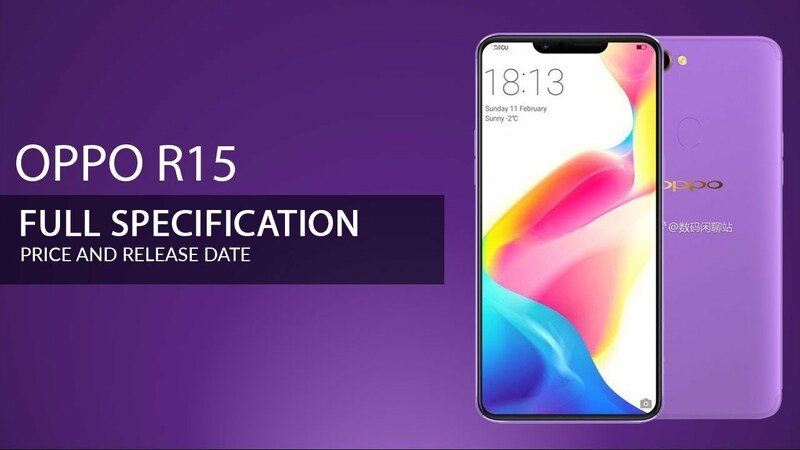 Yo Readers, OPPO is going to release R15 which a bunch of features and specs that we are going to discuss with you right now. So finally, Oppo is Introducing R15 to the smartphone market of the globe with a resolution of 1080 x 2280 Pixels. The density dpi of Oppo R15 is 402 (PPI). It supports 4G LTE and it has Amoled multitouch display. There are some leak rumors about Oppo R15 that has not yet conformed but this smartphone will be definitely going to be a heavy duty style body with a blazingly fast Octa core processor and much more. Here, we are going to share full phone specifications of Oppo R15. Before I tell you the estimate price of Oppo R15, There is not yet a conform price of this smartphone. If you look at its specifications, these are pretty amazing but the actual price will be depends on Oppo itself. The price estimate of the smartphone Oppo R15 is around Rs 60,000 Pkr or $600 US Dollars.